OOH FANCY THAT: .. you must watch ..
.. you must watch .. ...Inception. It's ridiculous how good it is. I still have this very strong emotional, cognitive, and physical response to the movie, even now, hours later. you saw it today? lucky! I really want to see this! You totally should! Soooo good!! OMG, I totally had dreams the whole night after I watched it, too!! 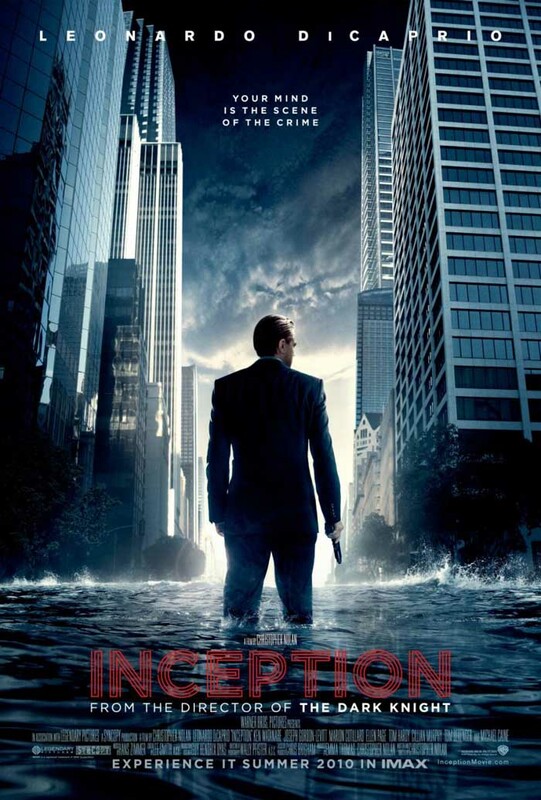 Haha, it was disturbing because I was worried about extraction and inception.